£75 deposit paid on booking. Full payment for the price of the holiday should be received 4 weeks prior to holiday starts. 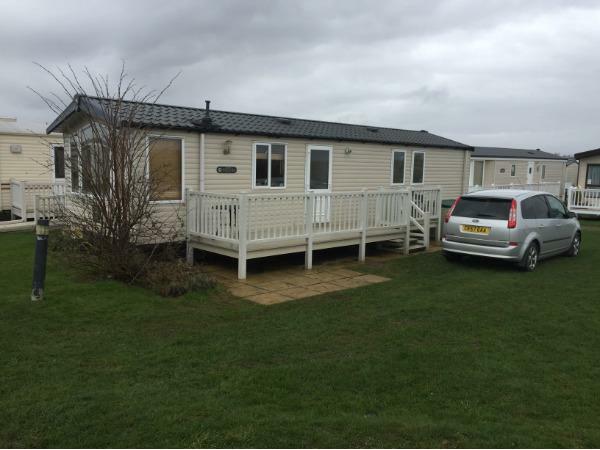 The deposit is returnable when caravan has been checked and found in the same condition as you found it. Price does NOT include passes but these are available to buy in reception on arrival. Passes are only needed for the evening entertainment and access to the swimming pool. 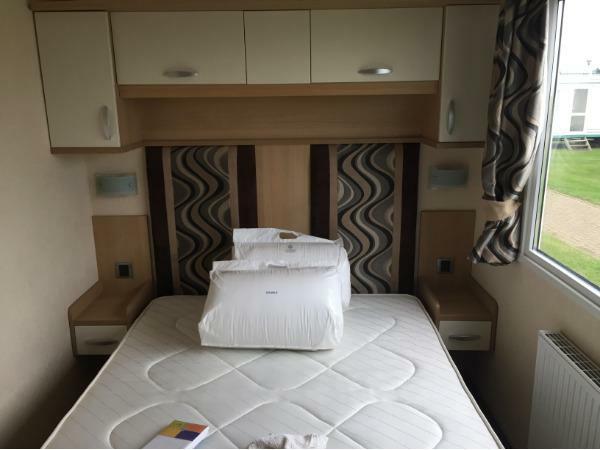 Our Caravan is a very modern Swift Moselle 3 bedroom that sleeps 8. 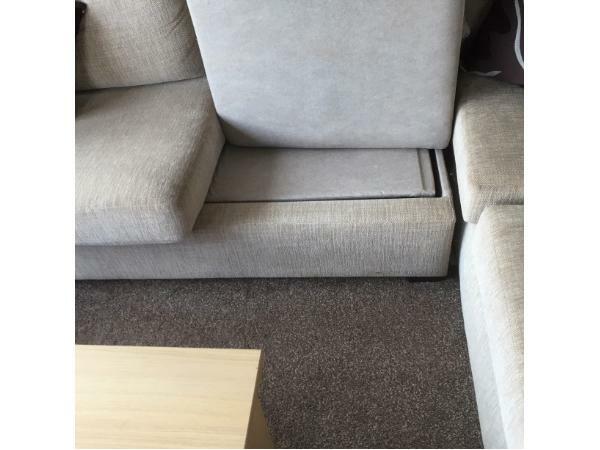 One double bed in master bedroom and two single beds in the other 2 bedrooms and 2 can sleep in a sofa bed in the living room. 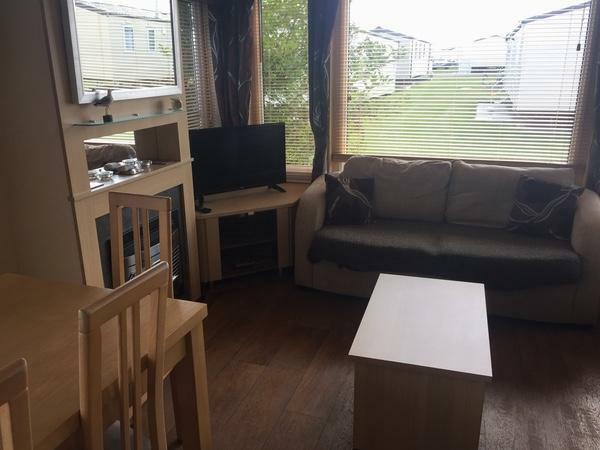 It is on a lovely location close to the beach but still close to the main entertainment area and swimming pool. 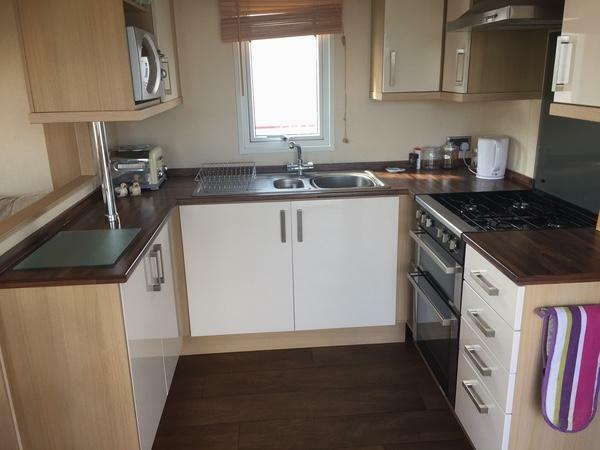 The caravan is fully central heated and double glazed. It has a shower room with toilet and the main bed room has an on suit toilet. It has a large decking on the front. There is a barbecue available to use but please clean it after you other wise there will be a £10 cleaning charge.There is also garden furniture available and a few deck chairs. 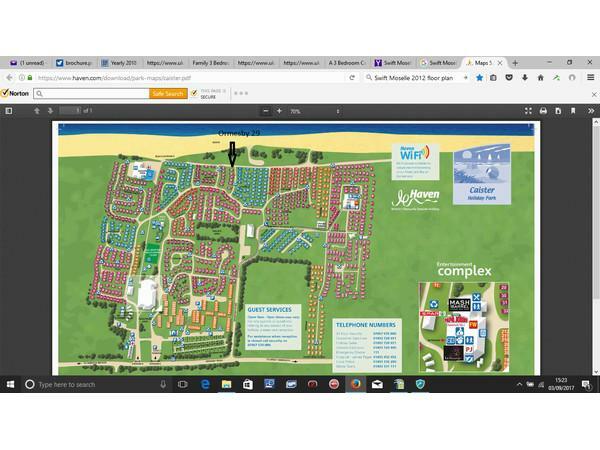 The caravan address is Ormesby 29 and is on a prime location next to the beach and about 5 min. walk from the indoor swimming pool and to the entertainment area. Pillows and duvets are provided but you will need to take your own sheets and towels etc. Please feel free to use commodities like ketchup, washing up liquid, teabags etc as you would at home. Just replace them if you run out. If there is any thing left in the freezer feel free to use it up or throw it out. Additional Info: Swimming Pool, Live Evening entertainment in the Live Lounge, Climbing wall, Zip wire, children's play area, crazy golf etc. The booking process with Mats was very straight forward and responsive. 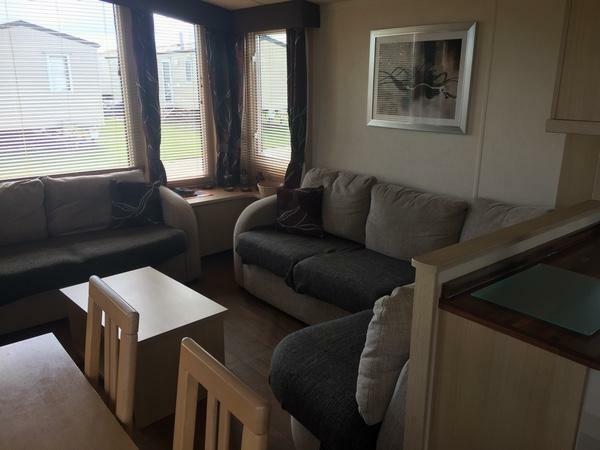 The caravan (Ormsby 29) is very well presented with an elegant décor/furnish and everything you need. It was totally clean, comfortable and well fitted out. 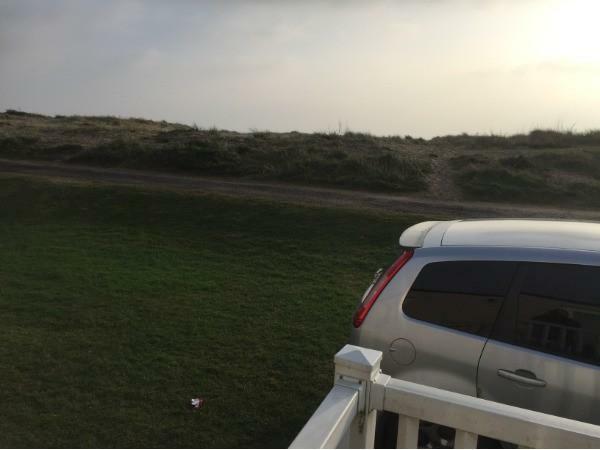 We also really like the fact the caravan faces directly onto the beach and is not overlooked by other caravans. Our visit was to celebrate our honeymoon and, on arrival, there was a lovely card to congratulate us and a bottle of fizz already chilled in the fridge. We have already booked for 2018. Amazing caravan!! Amazing location!! Cannot express what a wonderful holiday myself and my family had at Mats caravan. It is perfect for a family with children. My children loved the beach ( 3 strides from caravan steps and you are on the beach!!!)! 5 minute walk to main Haven attractions, which my children all enjoyed! The veranda extended the living space. 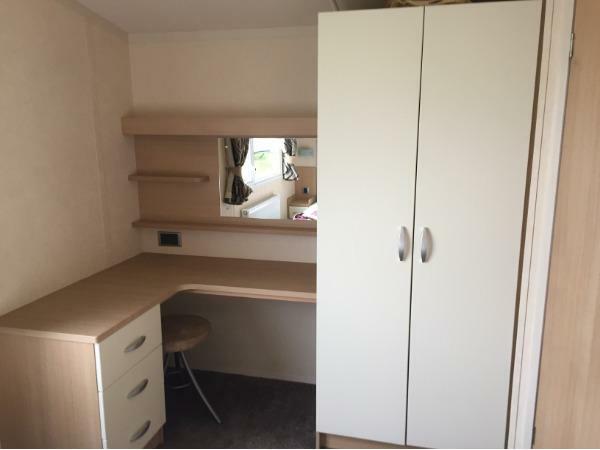 The caravan inside was clean and modern with everything you need. Beds clean and comfortable with very clean bedding provided. An excellent shower with 2 toilets ( very useful!!). Mats answered all queries straight away and was very helpful throughout booking and during our stay! We have already booked again for 2018!! 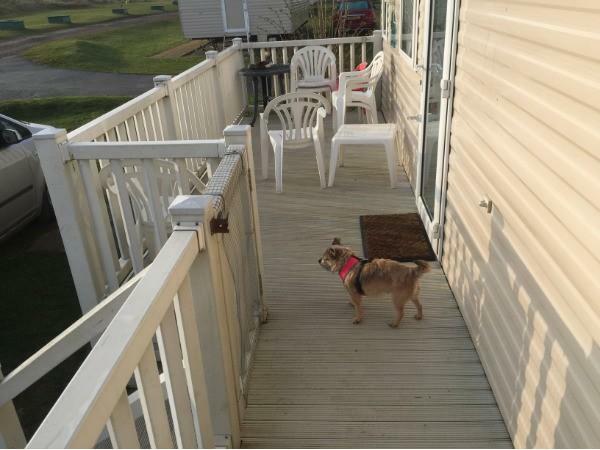 We had a great stay in Ormesby 29. 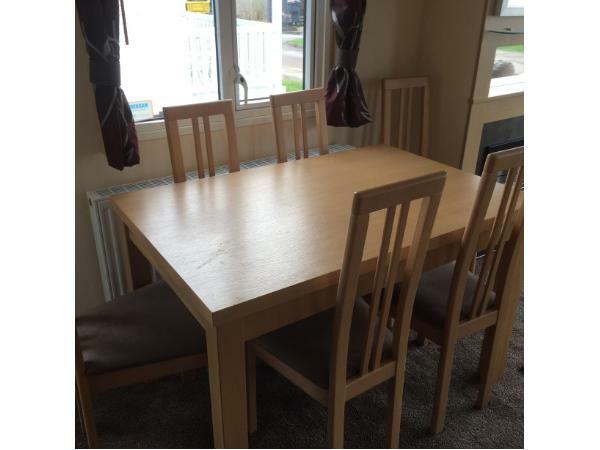 Mats was a really helpful owner, quick to respond and the booking went very smoothly. The van itself was very well equipped and extremely clean and comfortable. All appliances were high quality and the cordless vacuum was so useful. The bed was very comfortable. The shower was great and was big enough to move around comfortably. The kitchen was well equipped. 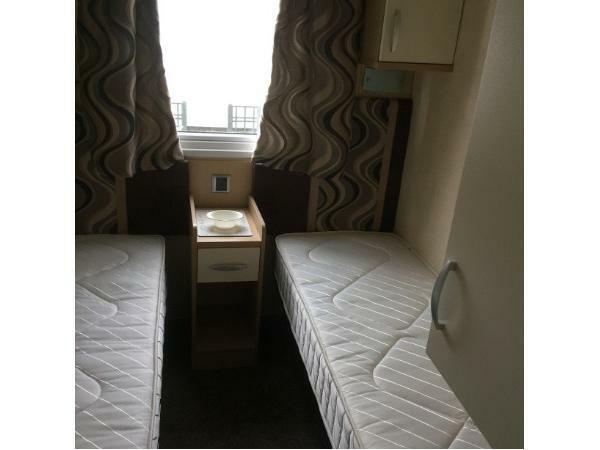 I can thoroughly recommend a stay in this beautiful caravan.